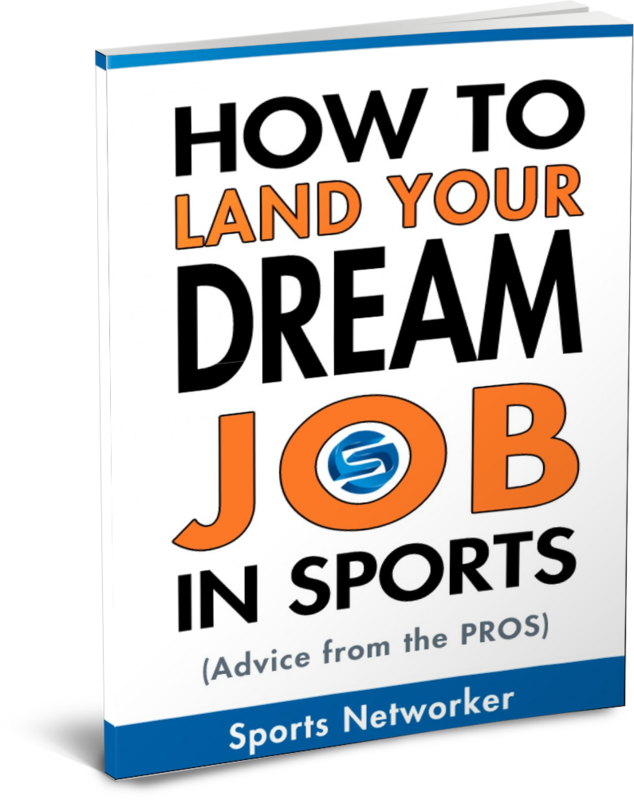 SportsNetworker.com is the #1 resource online for Sports Business Professionals looking for the latest information on how to take their sports career to the next level. 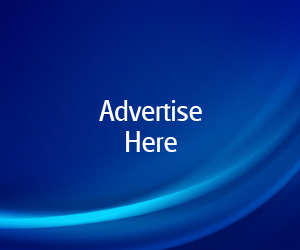 We cover a variety of topics including Sports Business, Sports Networking, Sports Marketing, Sports Sponsorship, Sports Sales, Sports Events, Sports Technology, Sports Social Media and How To Land A Job In Sports. SportsNetworker.com reaches a network of over 140,000 sports executives and continues to grow everyday. We also manage the largest sports business group on Linkedin – Sports Industry Network with over 111,000 members and provide advanced content, training and networking opportunities in our exclusive Sports Executives Association membership website.